Two-Thirds of the L.O.X. 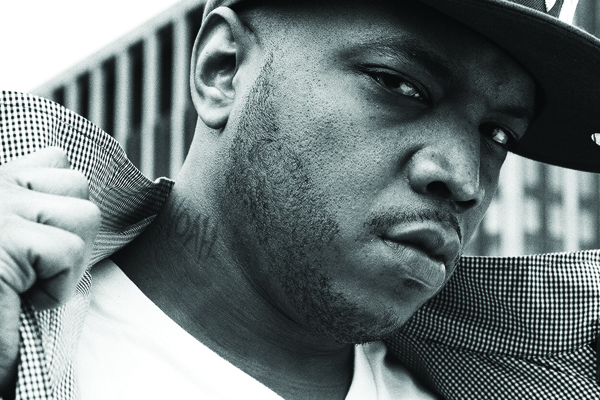 get together on Styles P latest release from his album Phantom & The Ghost which dropped today. Sheek and Styles verbally convey their street resumes for those who dare question their gangster. This is like a snack before the L.O.X. drop We Are The Streets 2. DMX’s first album It’s Dark and Hell is Hot, stands as one of my favorite debut albums of all time. It was raw and grimmy, after hearing him on Onyx’s “Shut Em Down” and LL Cool J’s “4,3,2,1” I couldn’t wait to get my hands on his album. I was anxious awaiting it when……. 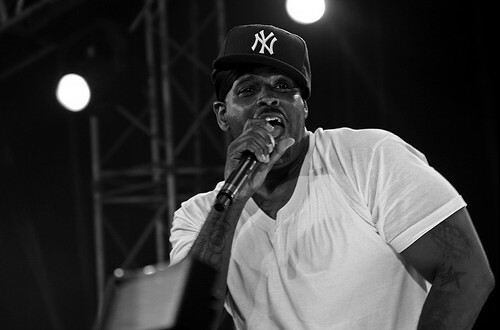 his single “Get at Me Dog” dropped featured his Ruff Ryder cohert, Sheek Louch, on the hook. I was blown away, it was dope and I couldn’t turn it off. I copped the CD single the day it dropped. “Stop Being Greedy” was the b-side and ended up being the second single. Then they dropped “How’s It Going Down” to get the ladies attention, but the song still went in. Next up was “Ruff Ryders Anthem” and the game was over, DMX moved 5 millions copies of that first album and cemented it as one of the best Hip-Hop albums, let alone debut albums of all time.